Inspired by Savannah: JNP Kids Kindness Boomerang Challenge Making Enormous Impact in First Two Weeks! 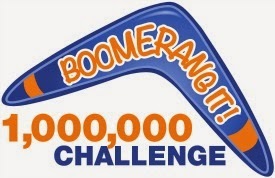 JNP Kids Kindness Boomerang Challenge Making Enormous Impact in First Two Weeks! The JNP Project™ Reports HUGE Response to Its Kids Kindness Boomerang It! Challenge During First Two Weeks! 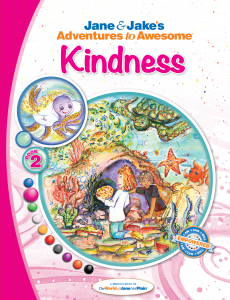 "The JNP Project™, creators of a new self-esteem empowerment storybook series for kids ages 5-12+, recently launched its Inner Awesome Action KINDNESS BOOMERANG IT! Challenge. 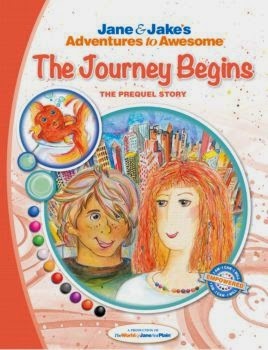 This comes on the heels of JNP’s launch of its multi-book series, Jane & Jake’s Adventures to Awesome. In addition to a focus on building children’s self-esteem, these books offers both unparalleled artistry and collaboration among published international authors in the story development. The 31 chapter-books, set in three series, are available in traditional as well as digital interactive book formats. Books can be purchased at http://thejnpproject.com or at the JNP retail store located at 126 West Street in Annapolis. Digital versions can be purchased athttp://thejnpproject.com/product-category/adventure-stories/. JNP is supported by an interactive website featuring an adult public forum, a Members Only private Q&A professional forum, a kids’ forum to talk to Jane and Jake directly, downloadable activities, music, and more. 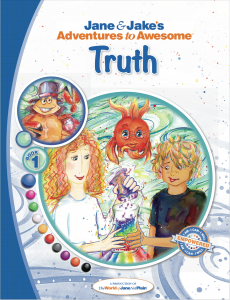 It also gives parents, grandparents, caregivers, homeschoolers, educators, teachers and counselors tools to help kids develop confidence, strengthen self-esteem, and grow into assured leaders." These books sound really great for kids to read and to build self esteem.